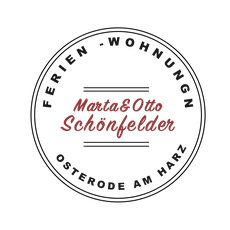 DAS BUCH von Osterode - harzer-ferienwohnungens Webseite! Sehenswürdigkeiten auch einige alte Gassen und verträumte Winkel dieser schönen Stadt im Bild festgehalten, die sich nicht im alltäglichen Blickfeld befinden. beschränken sich nur auf das Wesentliche. Bei einem Rundgang durch die malerische Harzstadt entdecken Sie bestimmt noch viele interessante Motive, die eine Aufnahme wert sind. besides the various sights, this handy little book captures images of old laneways and quaint squares not commonly visible. Strolling through the picturesque city at the foothills of the Harz mountains you will certainly discover many more motives worth taking photos of. By adequate demand, a sequence of this booklet could be published in the near future. Gipsvorkommen der Karstfelsen am Harzrand. Holz und Gips waren die wichtigsten Baustoffe und so entstanden im Innenstadtbereich die vielen wunderschönen Fachwerkhäuser, die zum großen Teil heute noch gut erhalten sind und das Bild von Osterode prägen. of 1952 her 800th anniversary. Conveniently located at the foothills of the Harz mountains, the city prospered already during the early Middle Ages. Osterode also profited from the mining industry in the upper regions, the water reserves, and lumber of the surrounding forests, as well of the gypsum deposits in the karstrocks at the foothills. 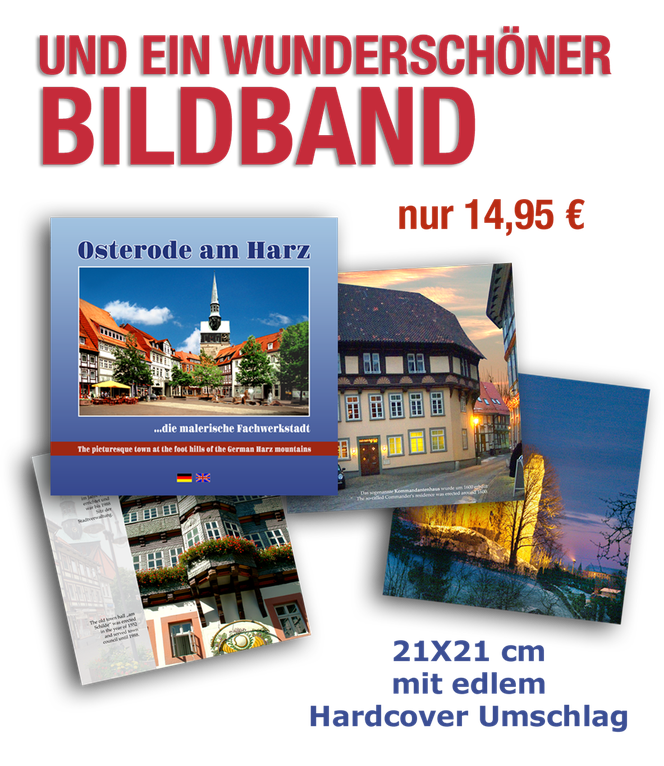 Lumber and gypsum were the most important building materials used to construct the most beautiful half-timbered houses, many of which are still standing in good condition, shaping the image of Osterode.